Practice Guidelines are systematically developed recommendations that assist the practitioner and patient in making decisions about health care. These recommendations may be adopted, modified, or rejected according to clinical needs and constraints and are not intended to replace local institutional policies. 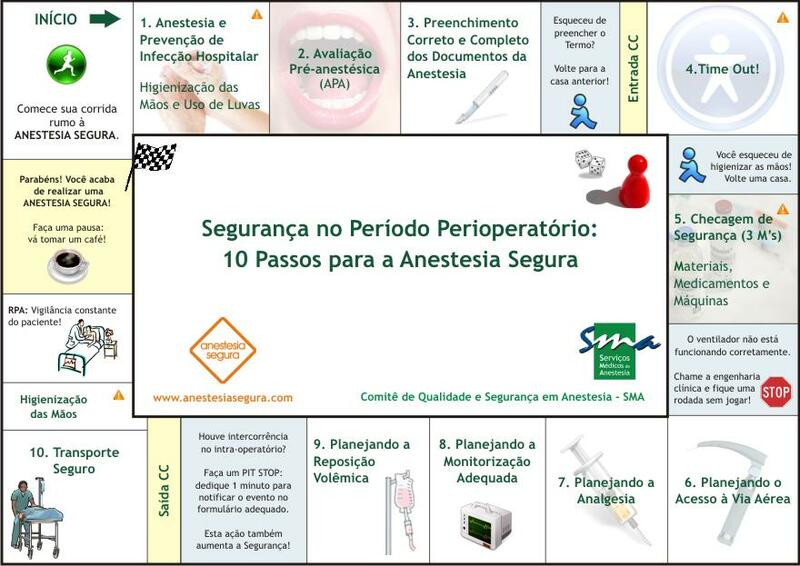 In addition, Practice Guidelines developed by the American Society of Anesthesiologists (ASA) are not intended as standards or absolute requirements, and their use cannot guarantee any specific outcome. Practice Guidelines are subject to revision as warranted by the evolution of medical knowledge, technology, and practice. They provide basic recommendations that are supported by a synthesis and analysis of the current literature, expert and practitioner opinion, open-forum commentary, and clinical feasibility data. *American Society of Anesthesiologists: Practice guidelines for management of the difficult airway: An updated report. 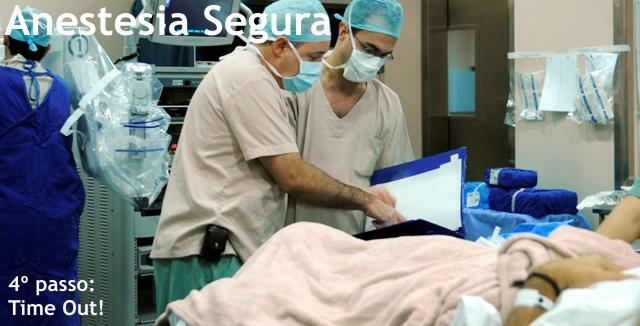 Anesthesiology 2003; 98:1269–1277.